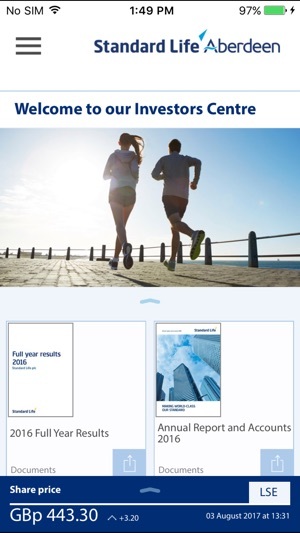 The Standard Life Aberdeen Investor Relations app keeps you informed about the company’s latest developments, with all of the latest investor information you need to view on the move. 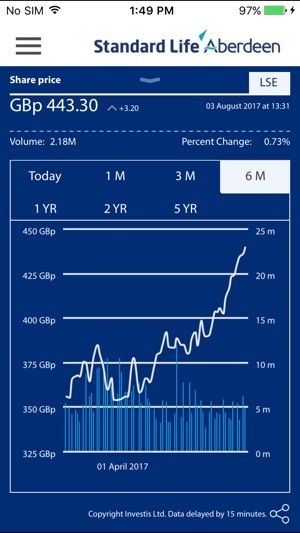 The App allows you to get the latest share price information, read annual reports and presentations and view the latest press releases. 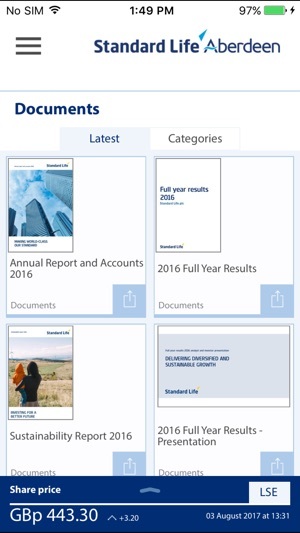 The Standard Life Aberdeen Investor Relations App is available for iPhone and iPad. 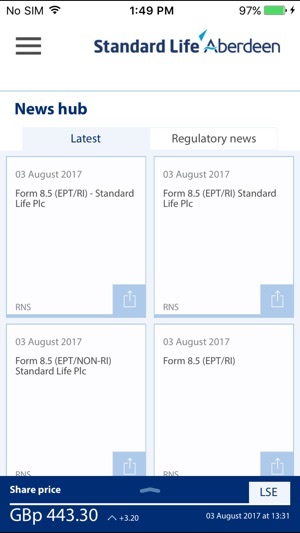 The Standard Life Aberdeen Investor Relations app will be updated with the latest financial information in line with the corporate website. To discover more, download it for free. Doesn't appear to provide any access to my investments at all. What is it for? I downloaded because I was unable to login to the share portal. You get one star because the system won't accept none. Please can we have a version where the graphs work properly? The previous app was perfectly adequate. This one is rubbish. 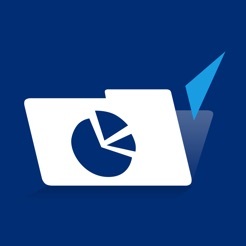 I downloaded this app because I have various SL investments. It looked good but within 24 hours it has crashed and it will not open.